It is hard to disagree with this review. 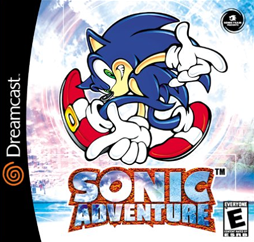 Sonic1 through to Sonic and Knuckles are ALL way better than this. SA should never have been made – why ruin a great format with forced 3d?!??! Terrible. And a more than fair review.